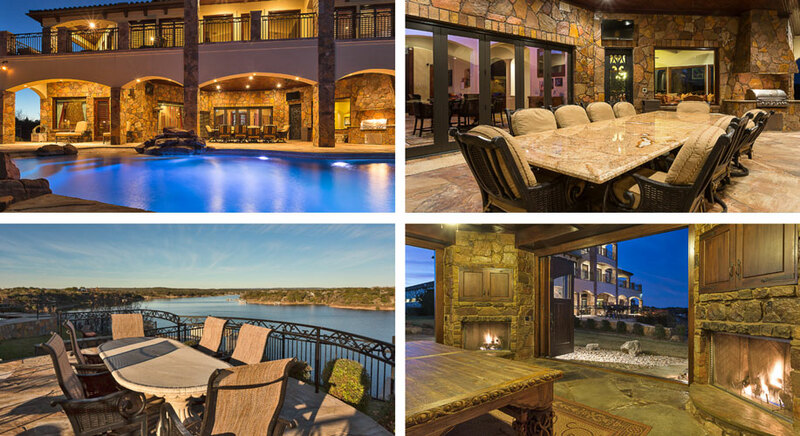 Thoughtfully designed with entertaining in mind, 1226 Travis Bluff is the fantastic retreat for a large family who enjoys golfing, breathtaking panoramic views of Lake Travis and the surrounding Hill Country, and everything lake living has to offer. 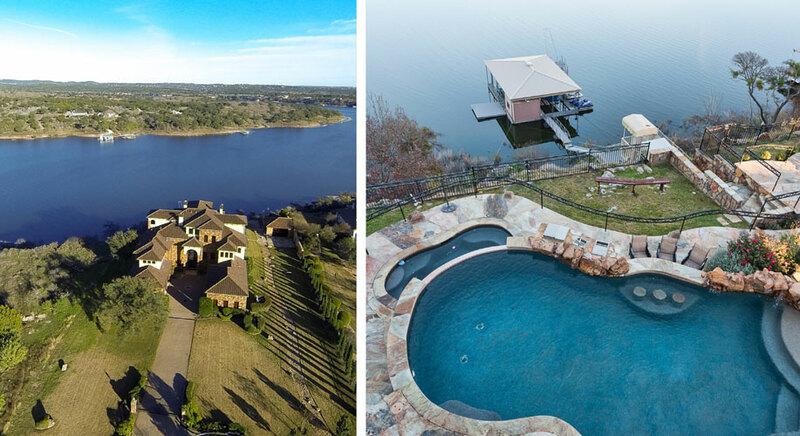 Aside from lake access and a motorized tram leading to and from the boat dock, outdoor living is made easy with its numerous entertaining spaces including a large patio and cabana with multiple fireplaces, pool and spa. 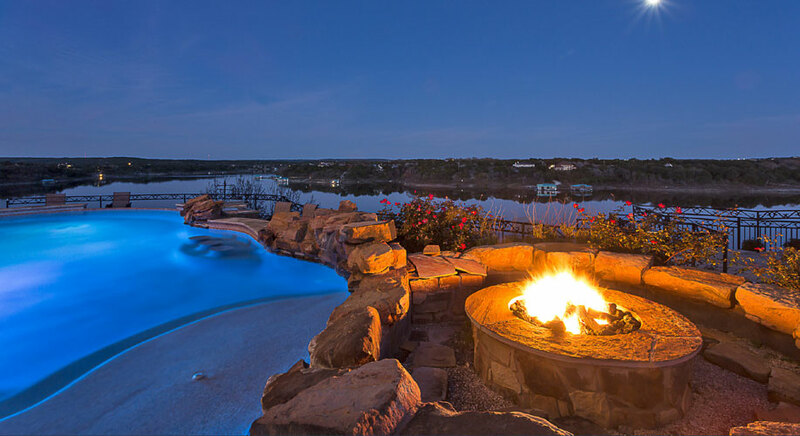 By letting the party spill farther into the backyard, guests can enjoy the gorgeous pool with waterfall feature and swim-up bar, or they can choose to warm up in the spa or next to the fire pit with seating for a large group. Once inside, this magnificent lake retreat does not fail to impress with it’s amazing views from every room, spacious living areas and large, private en-suite bedrooms. “With so many living spaces and bedrooms, it’s a great place for people to celebrate the holidays and have all the family in one place,” Little says. 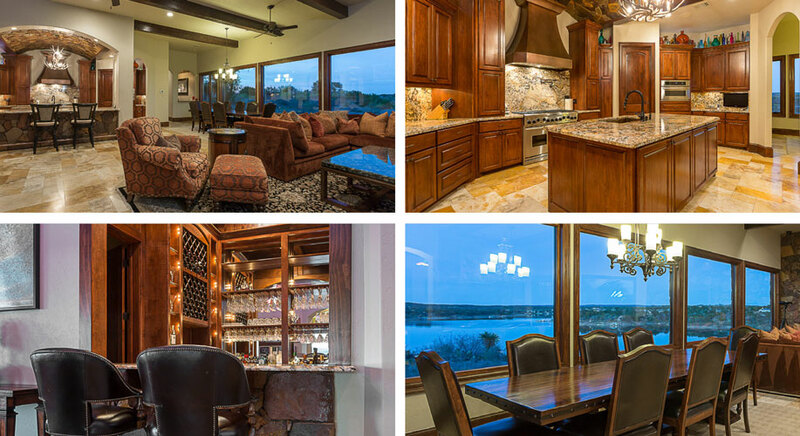 Food lovers will appreciate the rustic but elegant chef’s kitchen with a walk-in pantry, breakfast bar, casual dining area, and top of the line appliances and finishes such as granite and marble counters. 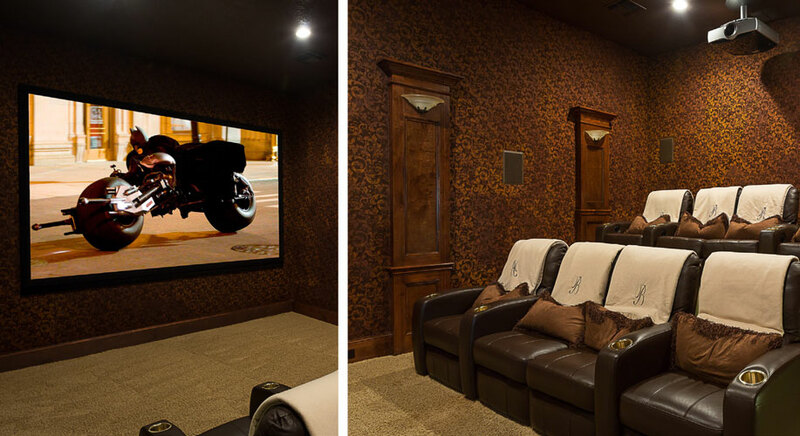 For the movie buff, there is a media room and large commercial popcorn maker that can convey with the purchase of the home. 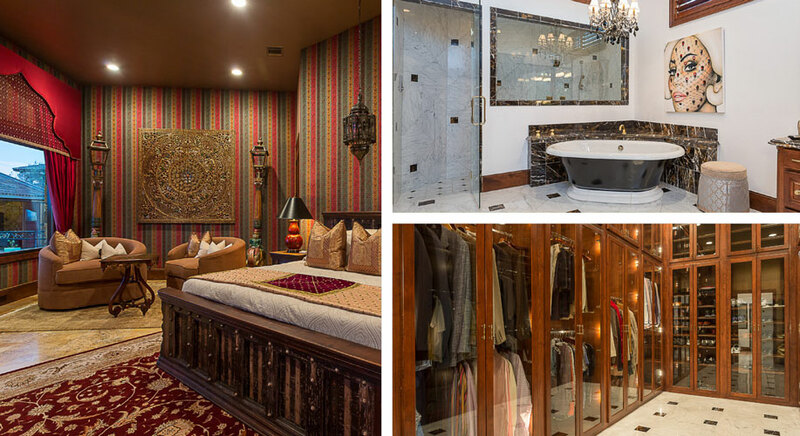 Once the party has ended, withdraw to your master retreat on the main level that includes a spacious en-suite with jetted tub, steam shower, fireplace, double vanity and incredible walk-in closet. Wonderful guest quarters that live almost like a small apartment, a sizable office with build-in cabinets, and an additional master on the second level complete the estate. 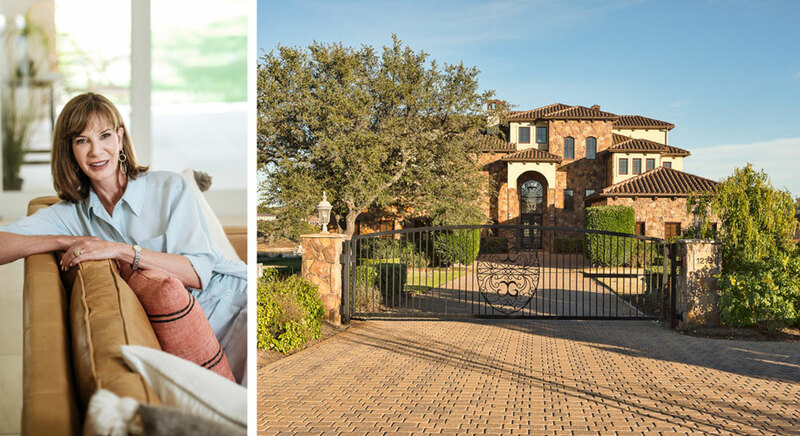 In all, Travis Bluff is a wonderful opportunity located in a small neighborhood where everyone knows their neighbors and looks after one another. 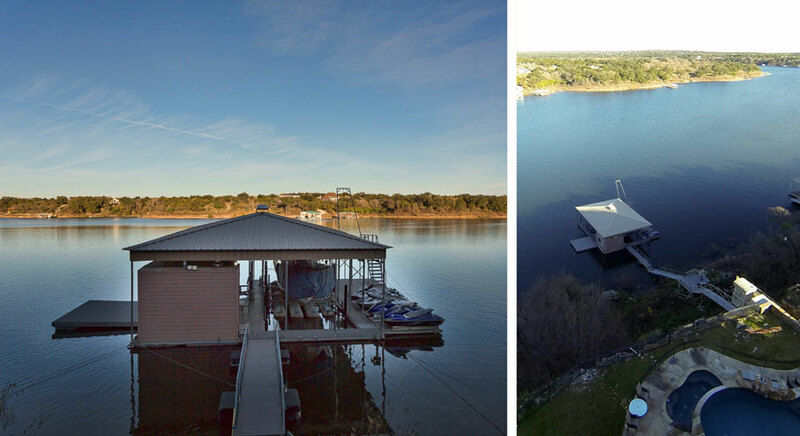 “People would love living here for the lake, views, and the privacy,” Little says. 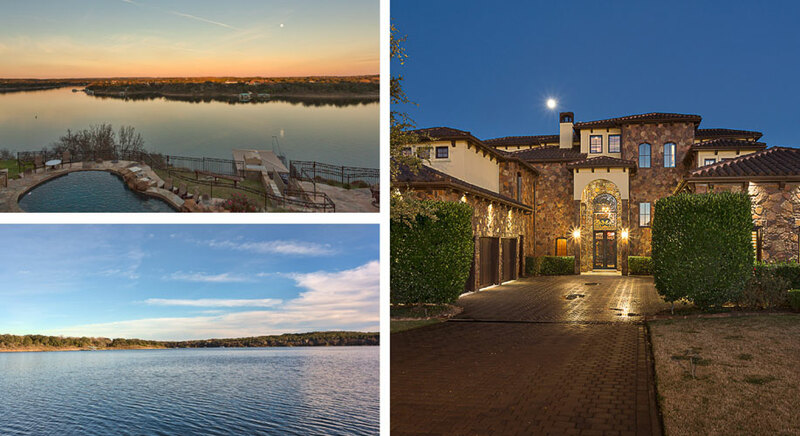 To find out more about the property, click here (http://francie-little.com/hot-properties/all-properties-hidden/1226-travis-bluff) or give us a call.